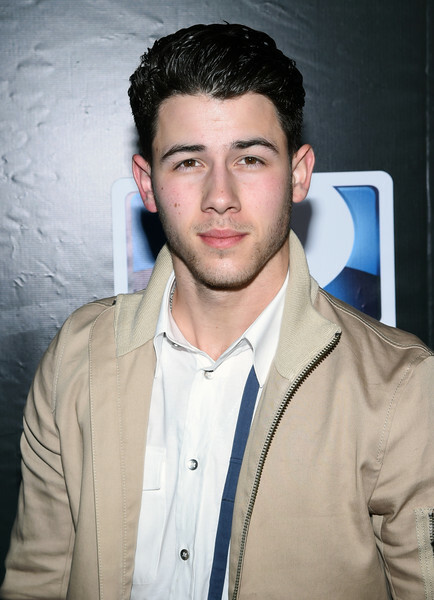 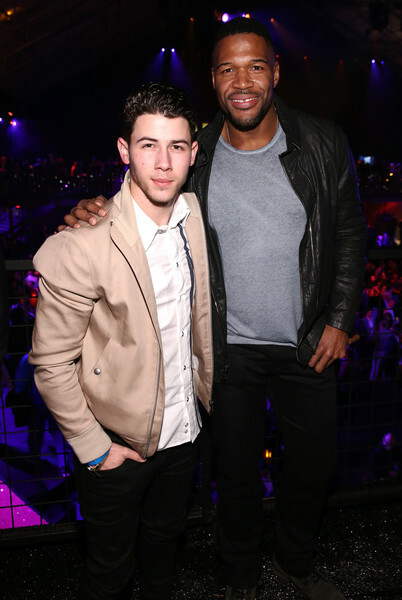 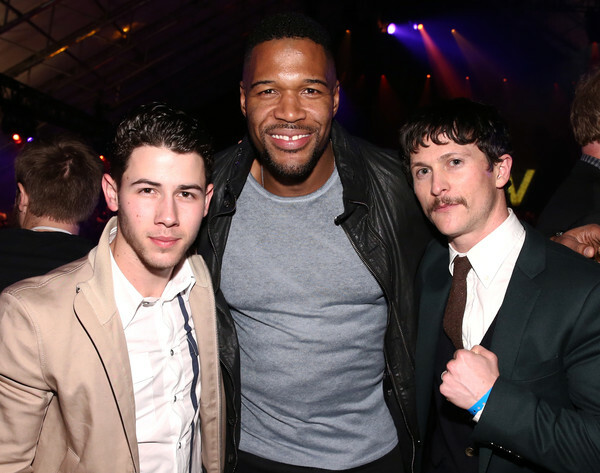 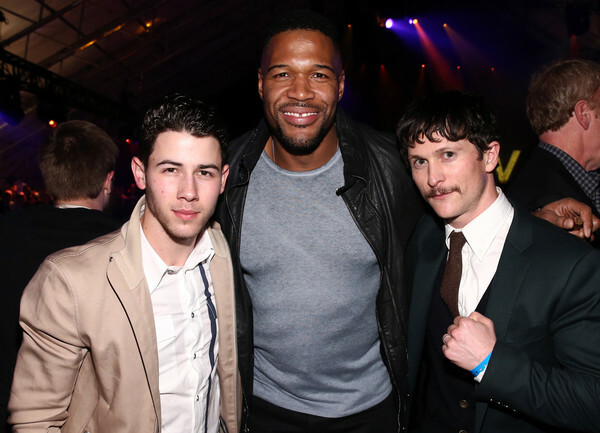 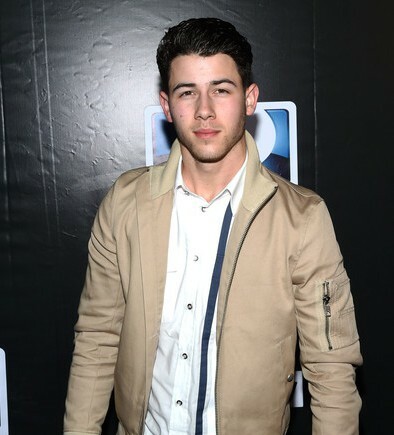 Nick Jonas + Olivia Culpo Party With Taylor Swift– Pics Here!! 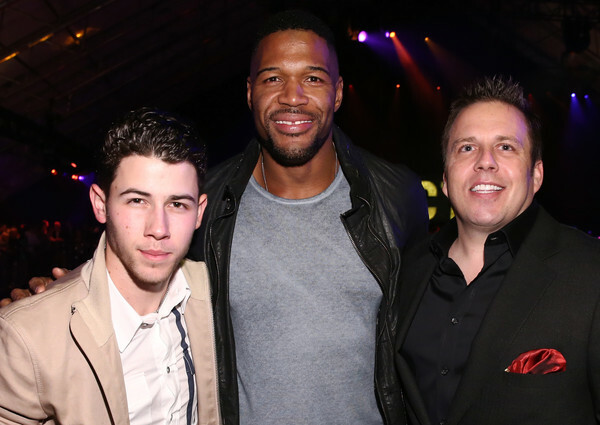 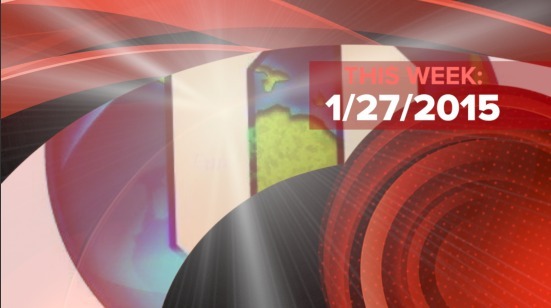 Taylor Swift threw a giant Pizza Party for her Birthday late Friday night, Dec 12th. 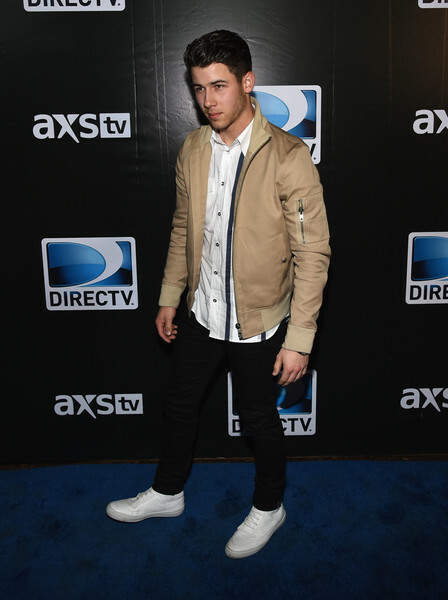 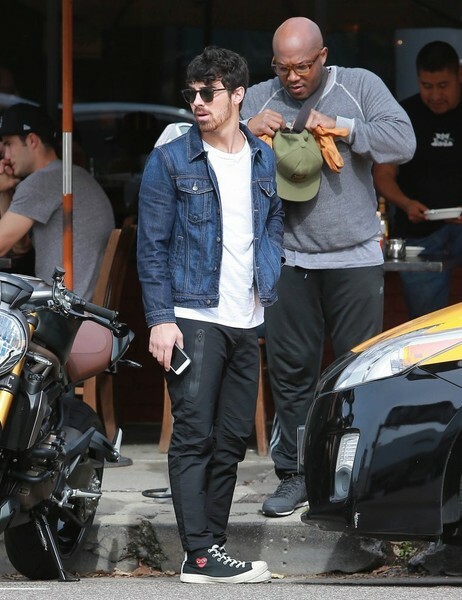 Guests arrived by vans and SUVs including Nick Jonas and Olivia Culpo. 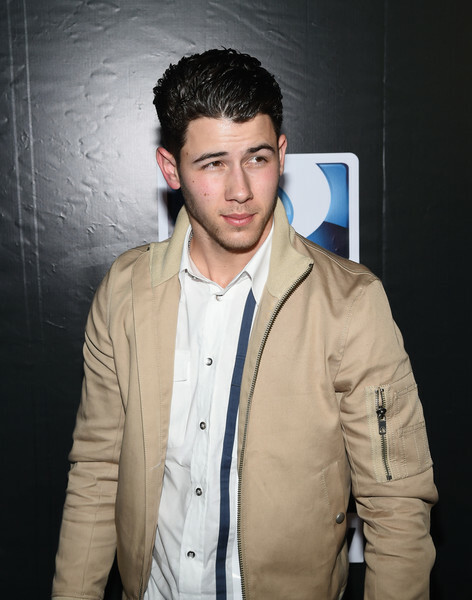 Check out more pics of this couple arriving at the party below. 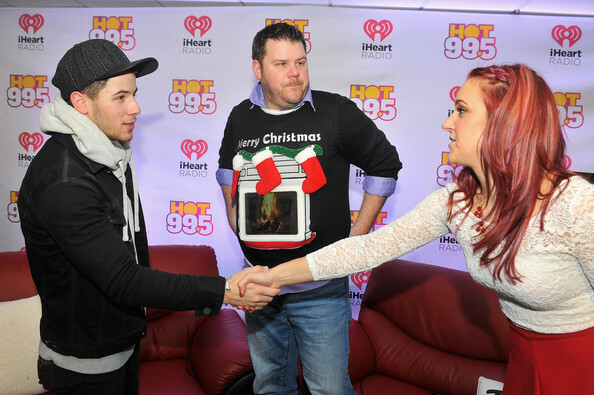 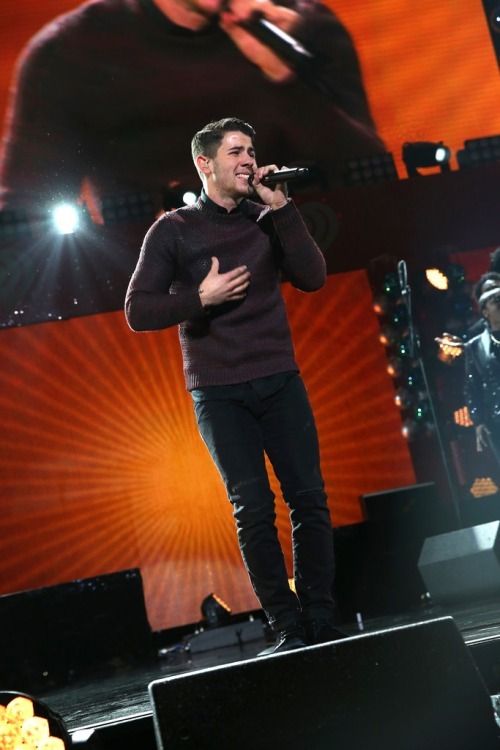 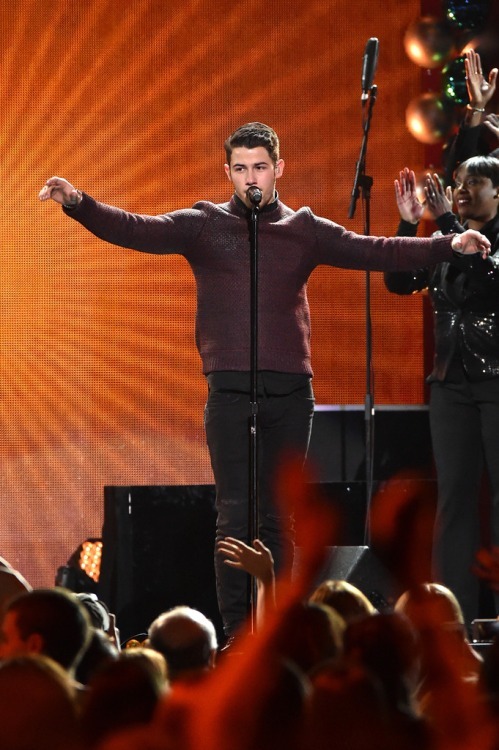 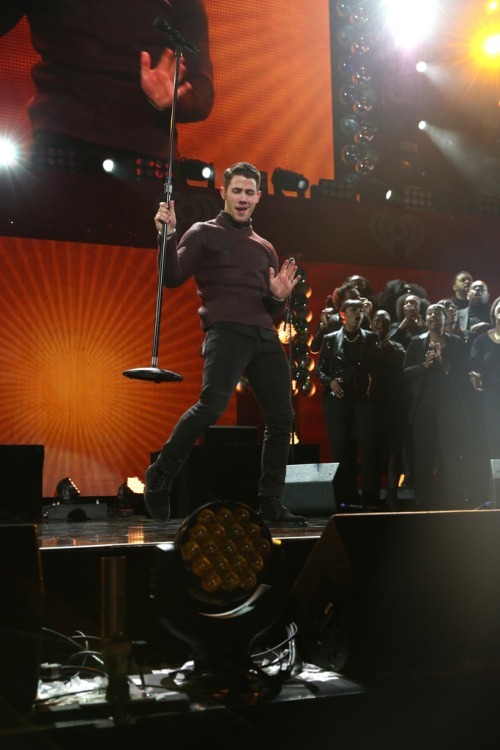 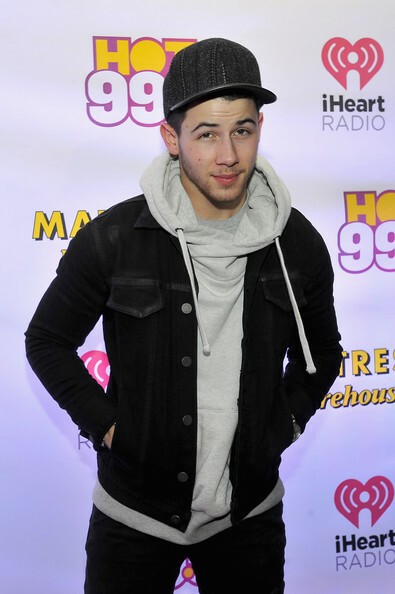 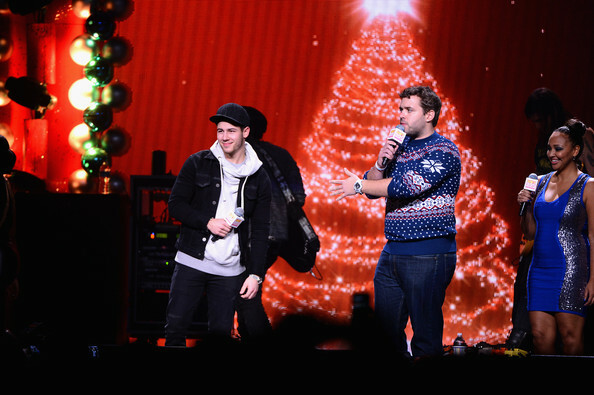 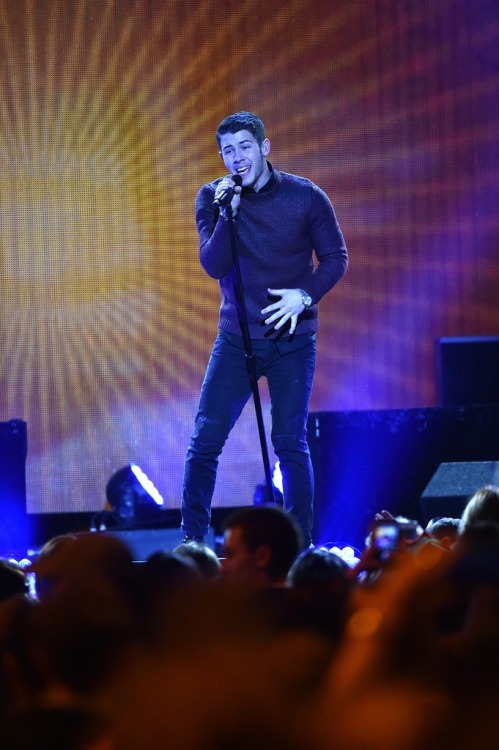 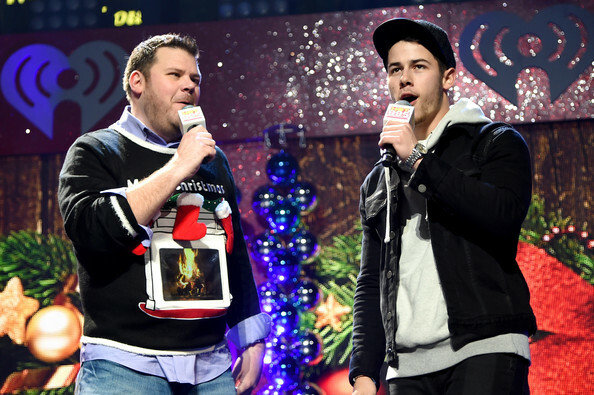 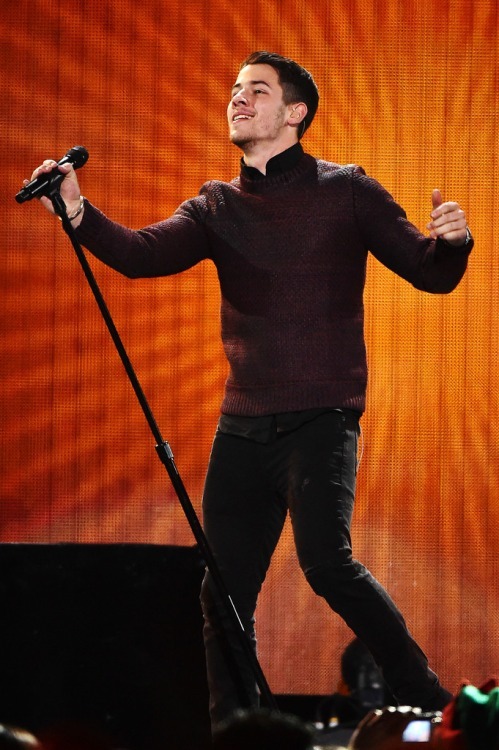 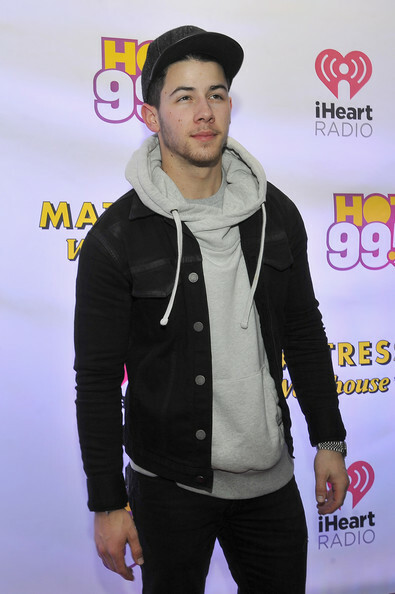 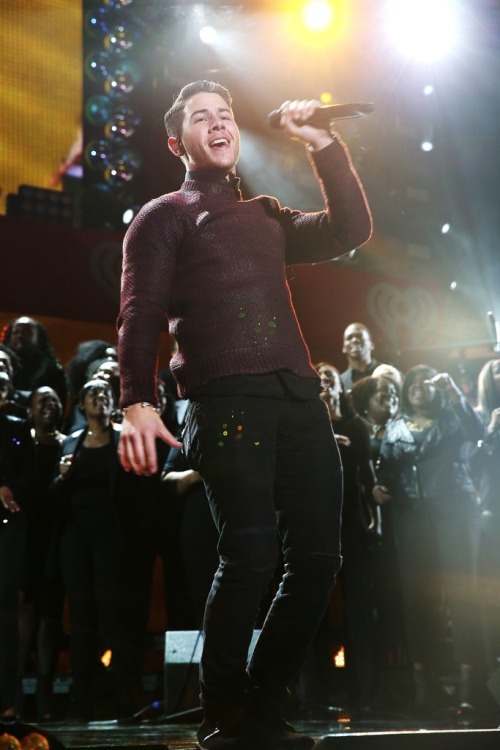 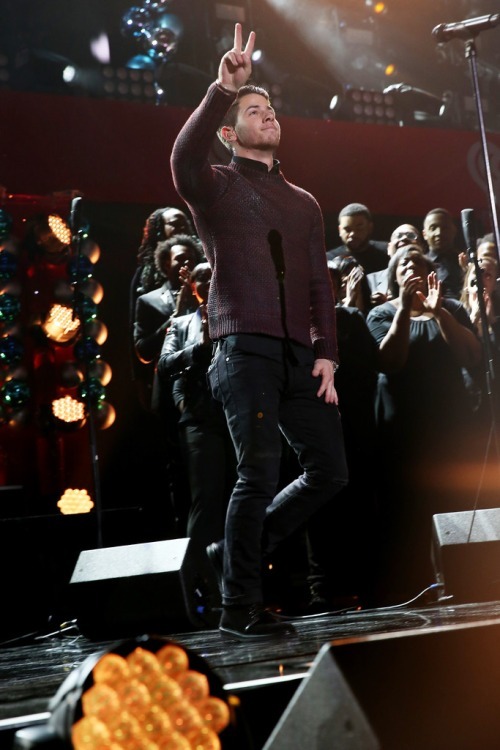 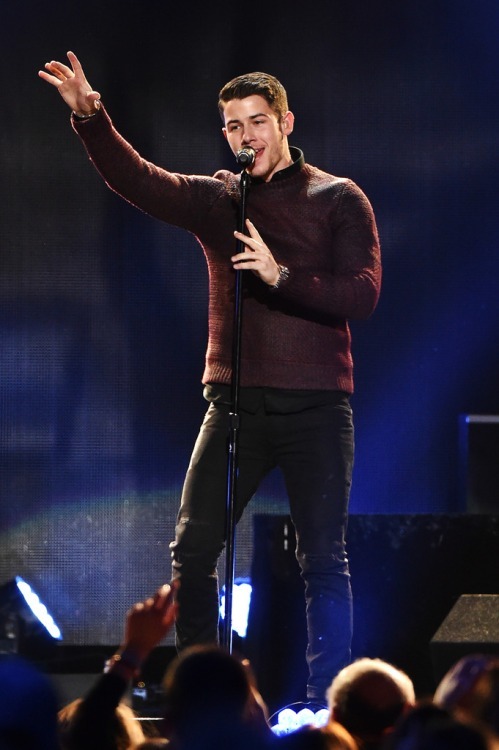 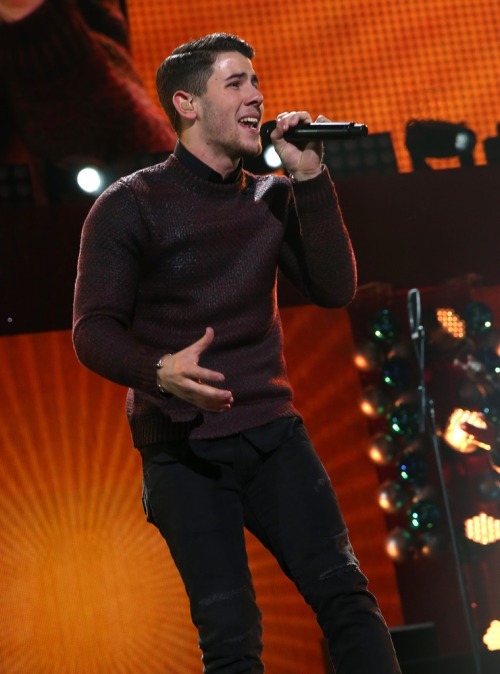 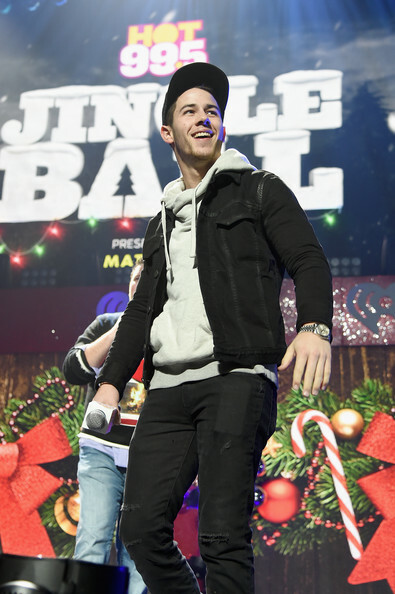 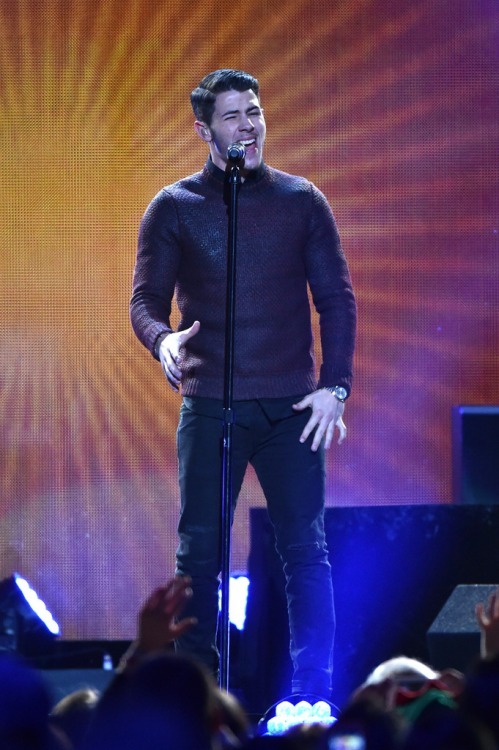 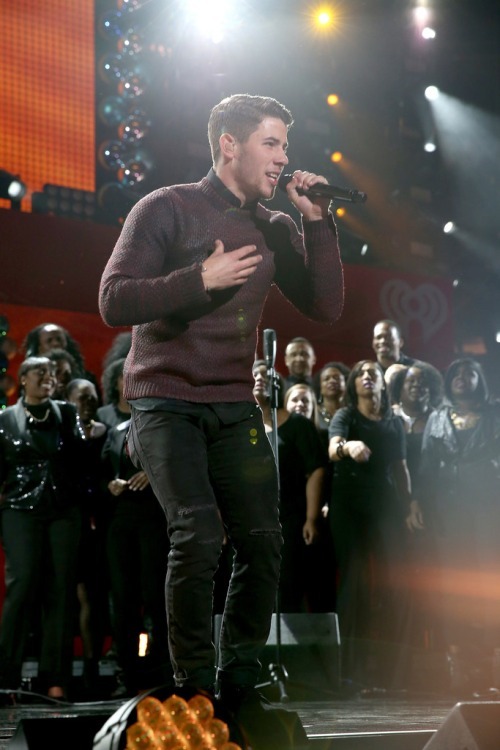 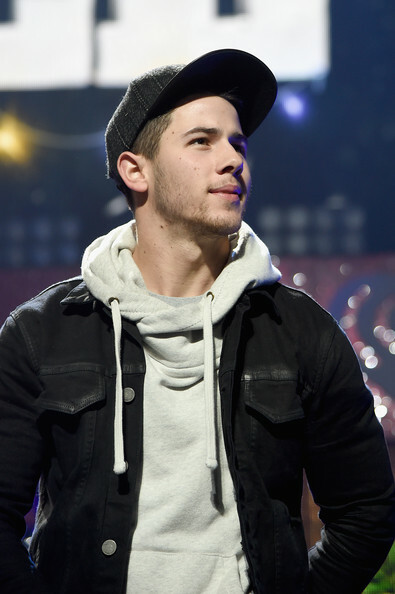 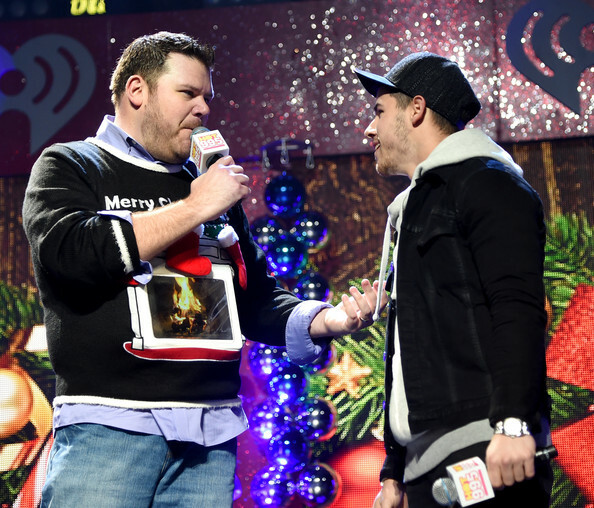 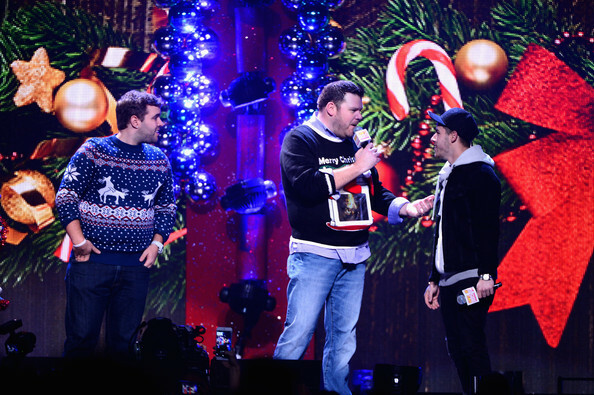 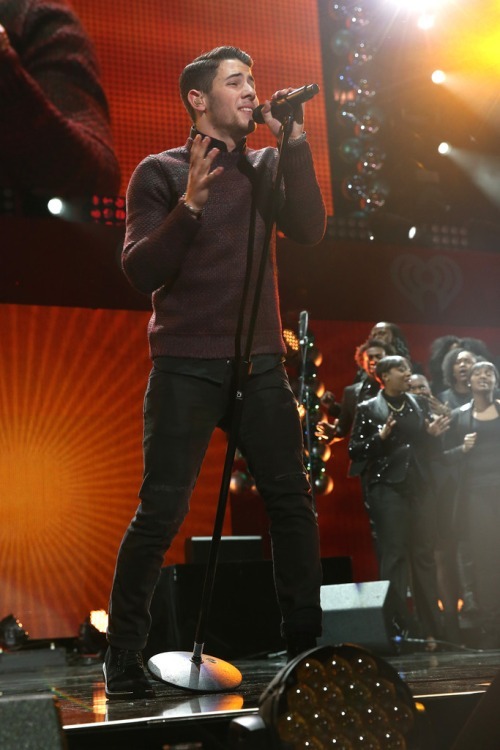 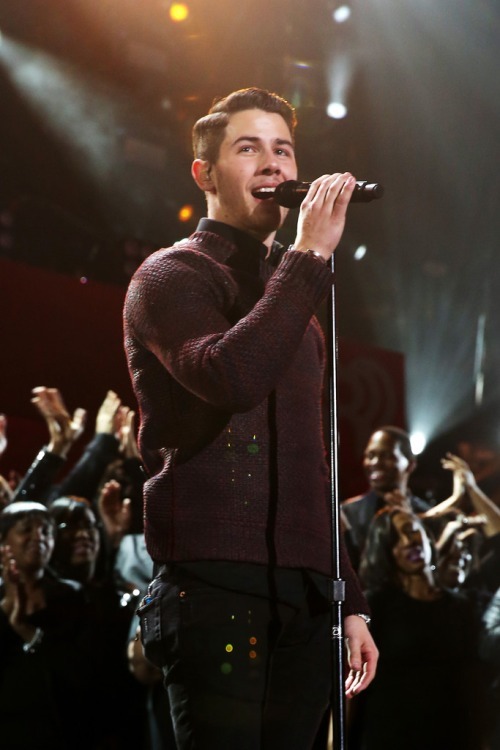 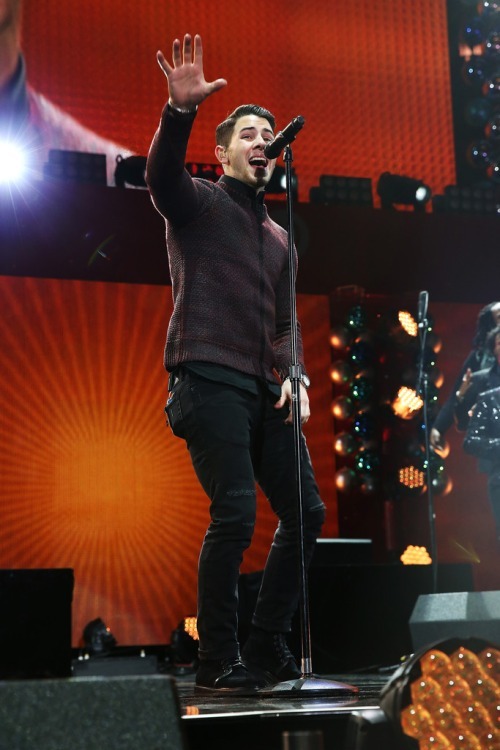 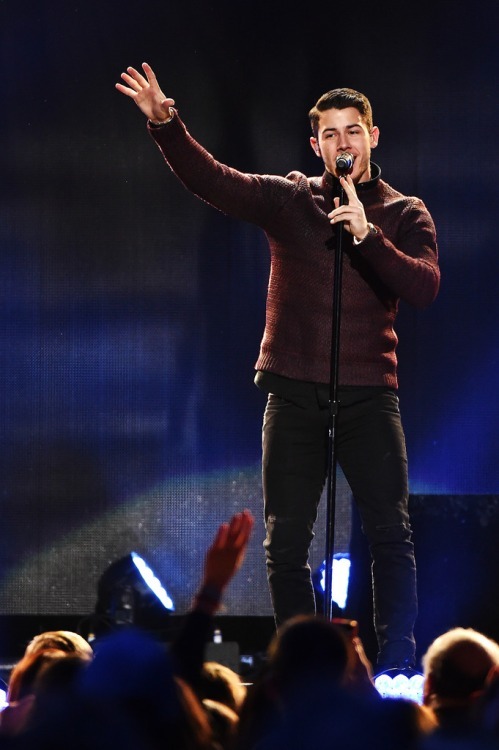 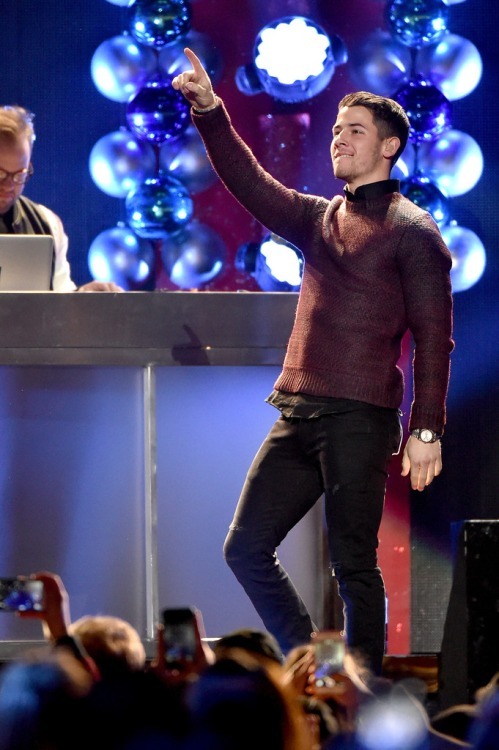 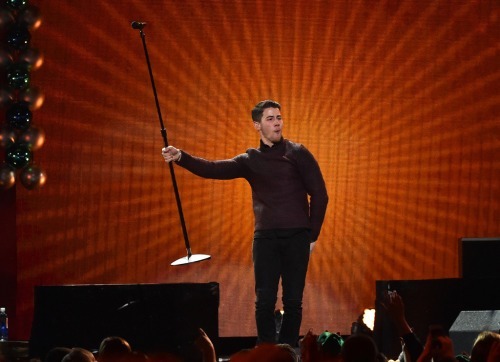 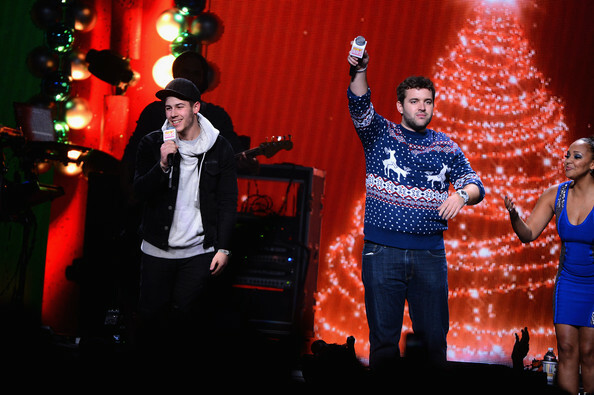 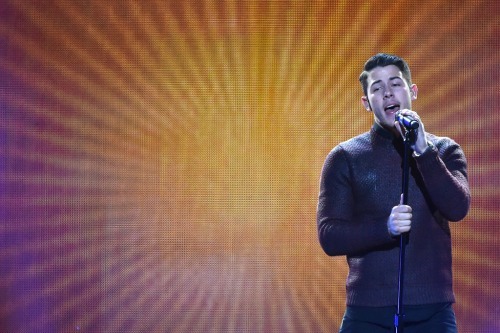 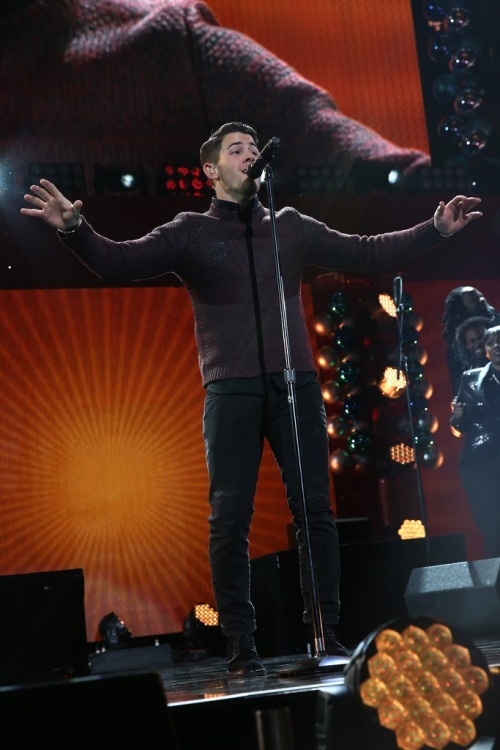 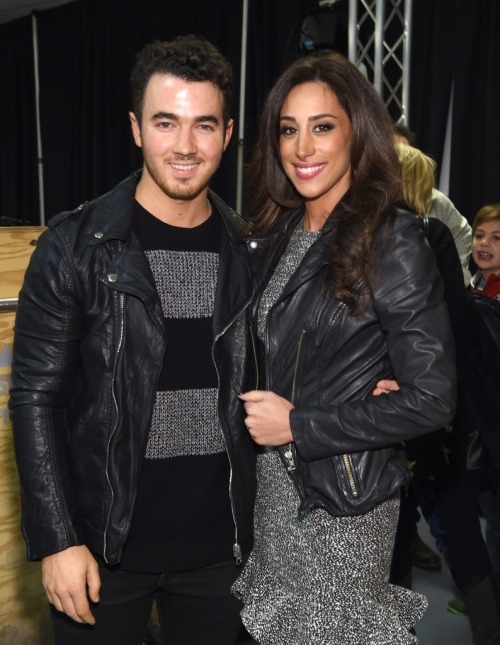 Kevin Jonas And Danielle Make An Appearance At iHeartRadio Jingle Ball — Pics!! 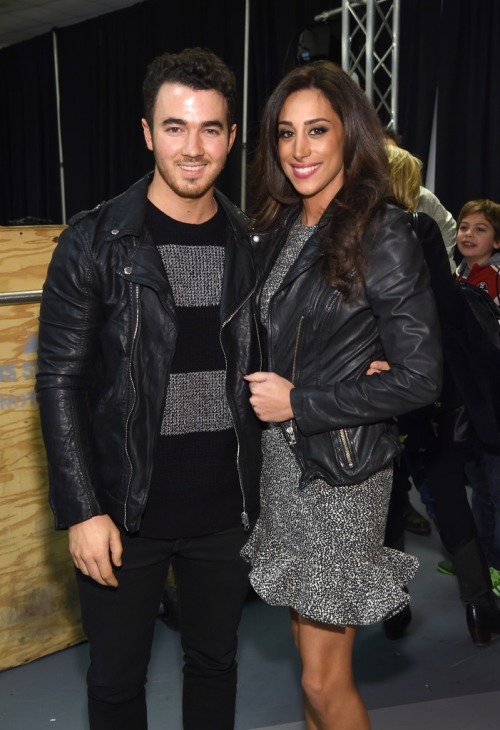 Kevin Jonas and Danielle Jonas pose backstage at iHeartRadio Jingle Ball 2014, hosted by Z100 New York and presented by Goldfish Puffs at Madison Square Garden on December 12, 2014 in New York City. 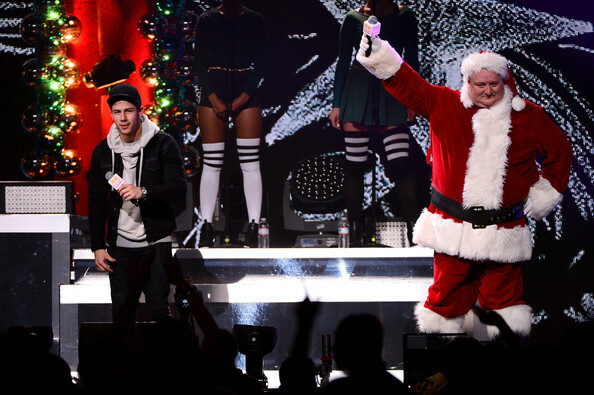 It is great to see these two out in the spotlight again after keeping a pretty low profile since their daughter was born. 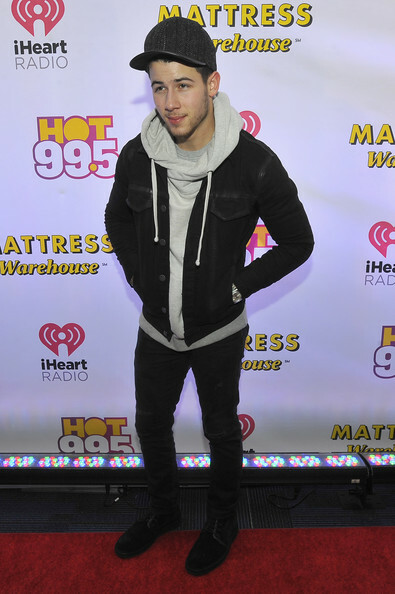 Check out more pics below.